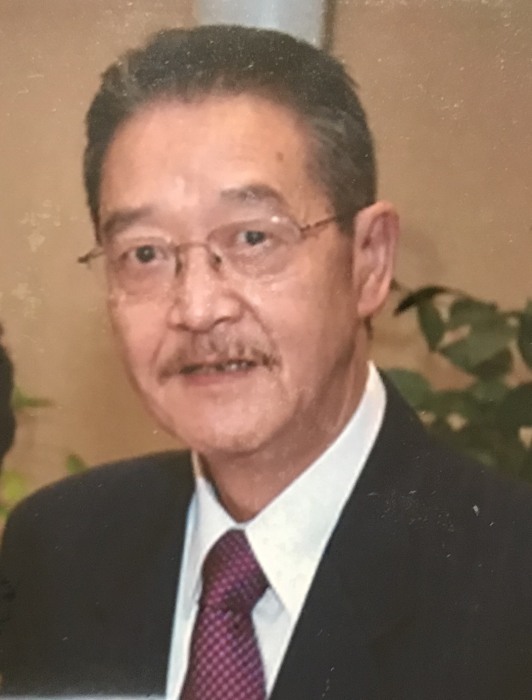 Frank Kang Chang, of Edison died Wednesday, January 16, 2019 at JFK Hospital, surrounded by his loving family. He was born in Shanghai, China, coming to the United States in 1960. He was raised in New York City and attended City College of New York where he met his beautiful bride, Elizabeth Gee Mah in 1967. They recently celebrated 47 wonderful years of marriage on December 12, 2018. Frank worked for Dun & Bradstreet for 32 years. He started out as a clerk and moved up the ranks. He was honored to have started a new office in Hong Kong in 1982. After returning to the US in 1989, working out of the Murray Hill office, he retired in 2005. Frank was a diehard and long-time suffering fan of his favorite NY teams: the Mets, Jets and Knicks. He was ecstatic to have been at Shea when the Mets won in ’69 and took home a piece of left field with his girlfriend at the time, who later became his wife. Frank was an only child, predeceased by his parents, Ah Lie and Sir Nen Chang. 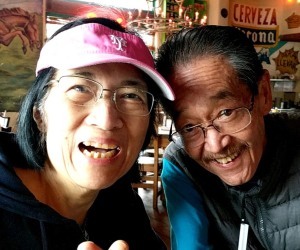 Surviving are his wife, Elizabeth, his daughter, Jennifer Hower, her husband, Scott and step-granddaughter, Megan; his son, Michael and his wife, Jasmin and granddaughter, Kayla Chang and Frank’s youngest son, Chris Chang. Visitation will be at the Gosselin Funeral Home, 660 New Dover Road in Edison, NJ. Times are 4pm – 7pm on Friday, January 18, 2019 and Saturday, January 19 from 9am – 10am. Funeral procession to follow to Rosedale Cemetery, 350 E. Linden Avenue in Linden, NJ.